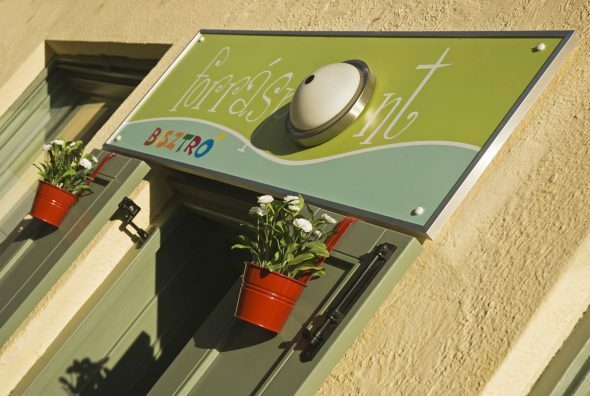 We expect guests on weekdays in the morning and at lunchtime with a wide choice of vegetarian and traditional dishes. The eatery is located on the bank of Bükkös Stream, opposite the Lutheran Church and offers home-made dishes at a reasonable price. 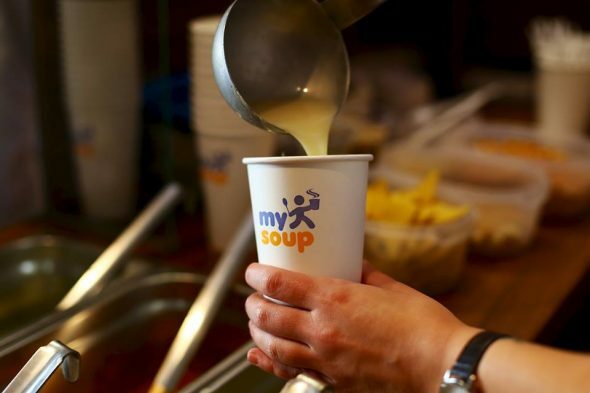 We serve more than 100 different soups based on our own recipes, also in gluten and lactose-free versions.